Who says that beautiful, thick hair is not for every day? 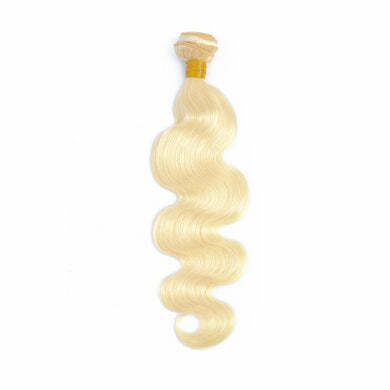 These hair weaves are made of premium quality natural Malaysian hair, which is in loose wave, silky, smooth and soft every day you wear it. Add as many as you like to your natural hair, we guarantee you will be the glamourous diva of every occasion! 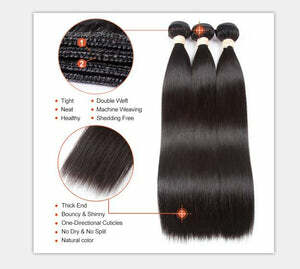 Soft wave will definitely give you that look of sleeping beauty in a business meeting or a night out with your friends. 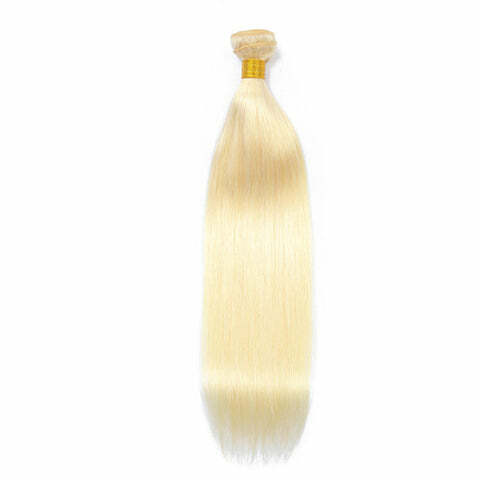 This hair is so beautiful and thick, ordered one bundle of 16 inches for tape ins and I am INLOVE. Will definitely order more! Order received within 4 days after ordering. I love this hair!! There was no shedding, Then vendor is great, the communication was flawless and effortless. I used to hair to make a unit, I love it!! !